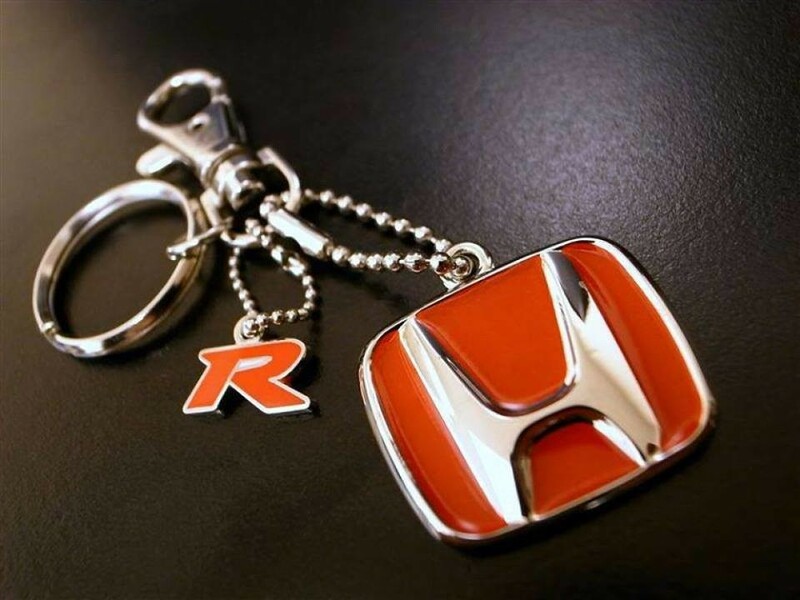 Dear FK2 owner, if your Type R is still not registered and on the list, please do this now. All I need is your unique R-number, color of the car, model and country where your beauty is located. Thanks in advance and hope to hear from you soon.